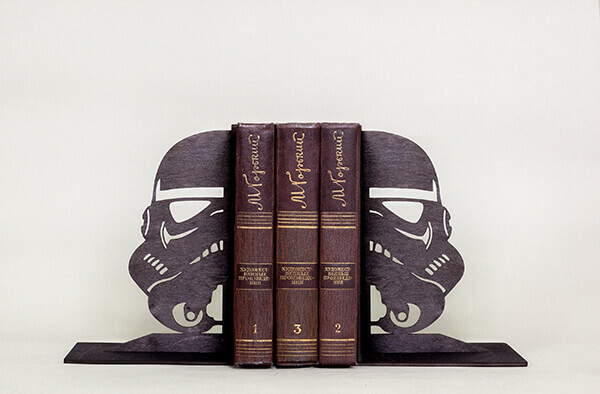 As one of the most popular movie series, Star wars inspired products can be seen everywhere. 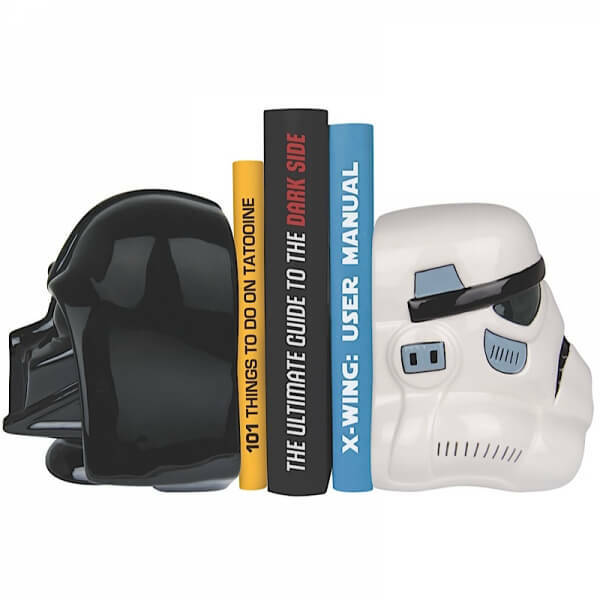 And now, these fictional characters step into our shelves and prepare to give your books a much needed boost. 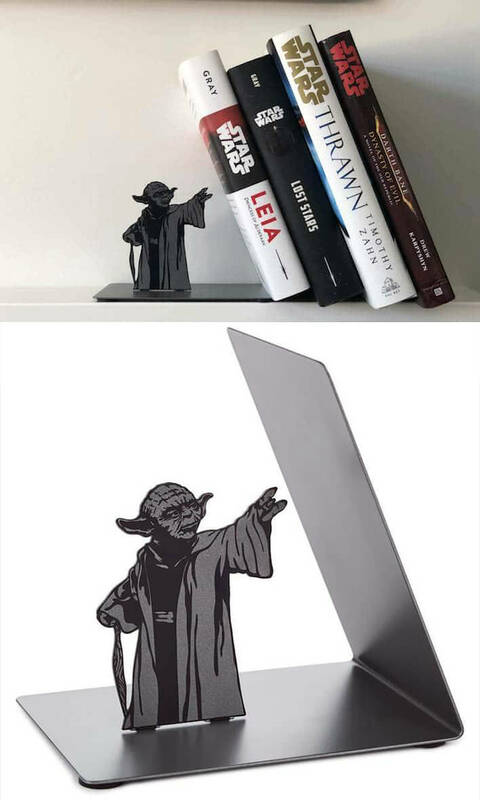 From Yoda to AT-At, from Death Star to Storm-trooper, these unique designs are can easily add some quirkiness to your decor and indulge your geeky side. 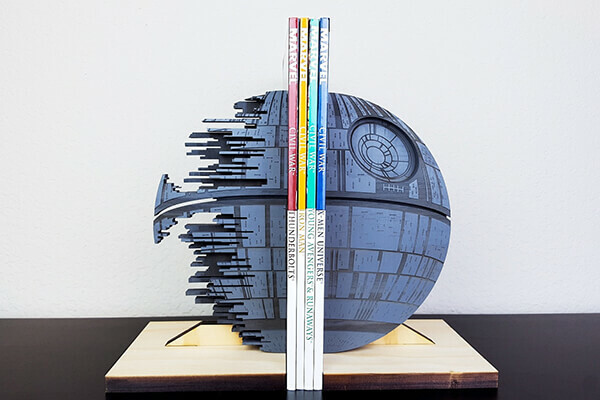 So are you ready to give below bookends a try? 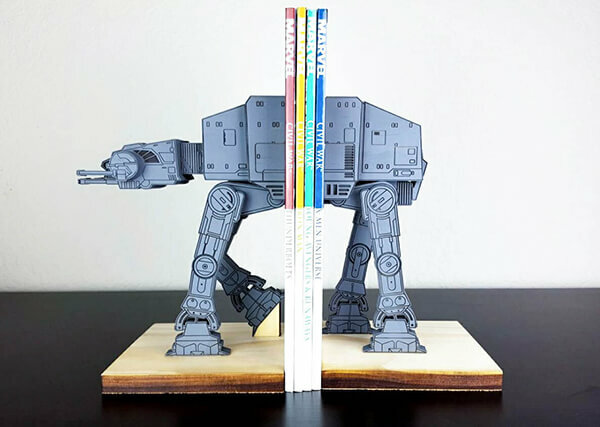 I will totally go with the AT-AT bookend which looks so cool!